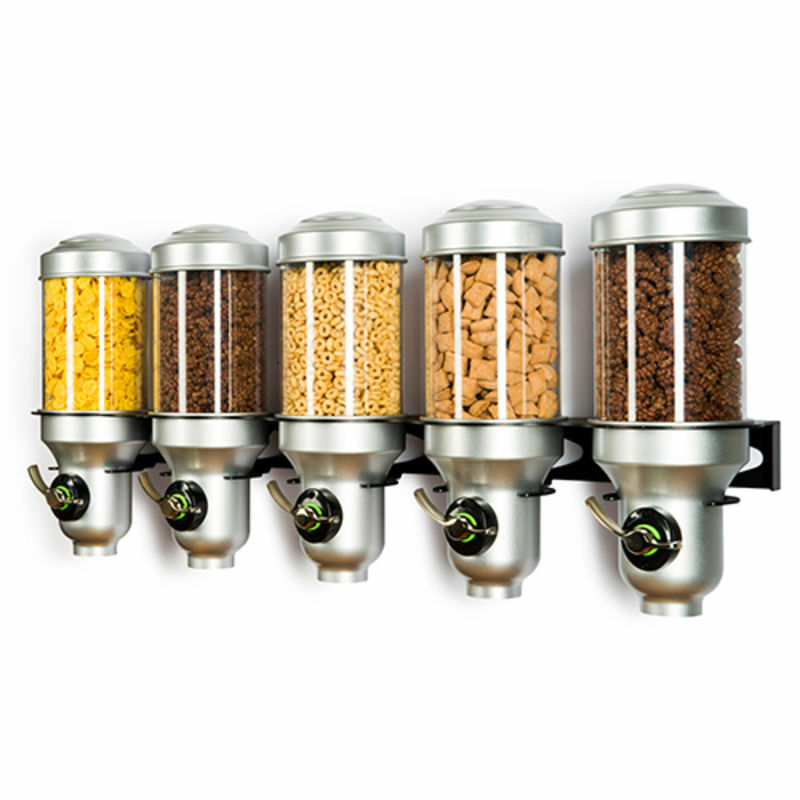 As a world class manufacturer and marketer of dry food storage solutions, IDM understands how important it is to keep each one of your ingredients as fresh as possible. And when we think of freshness, “salad” is the first thing that springs to mind. 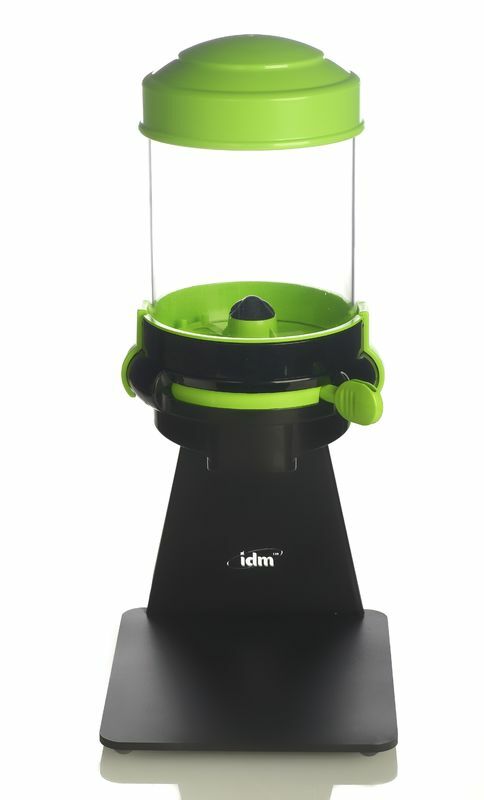 The second thing is IDM’s innovative salad topping dispensers. A great salad is a mixture of fresh and tasty ingredients put together in the desired combination. 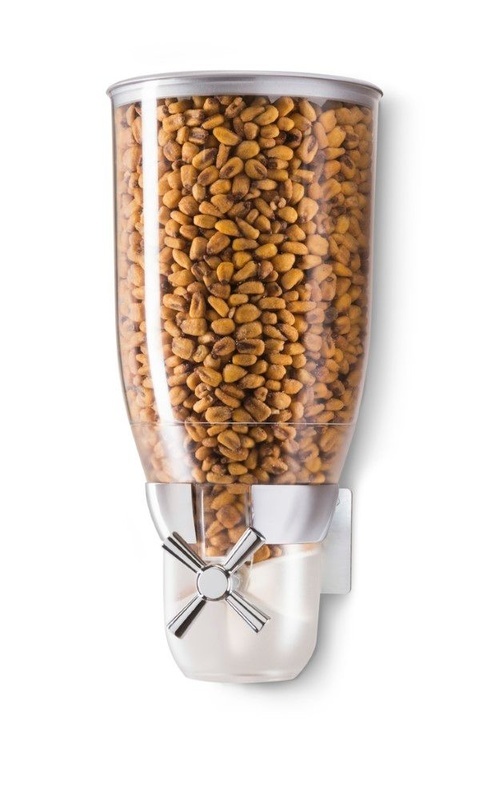 Whether you'd rather an onion or choose a tomato instead - the final touch should include the finest topping, such as bread crust, nuts, and even an assortment of seeds. 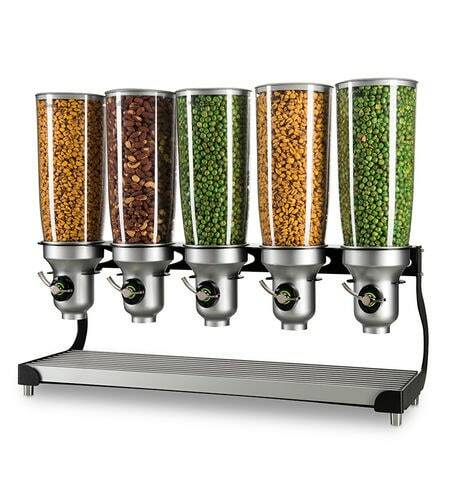 The proper toping can push your salad into a whole new and exciting level. 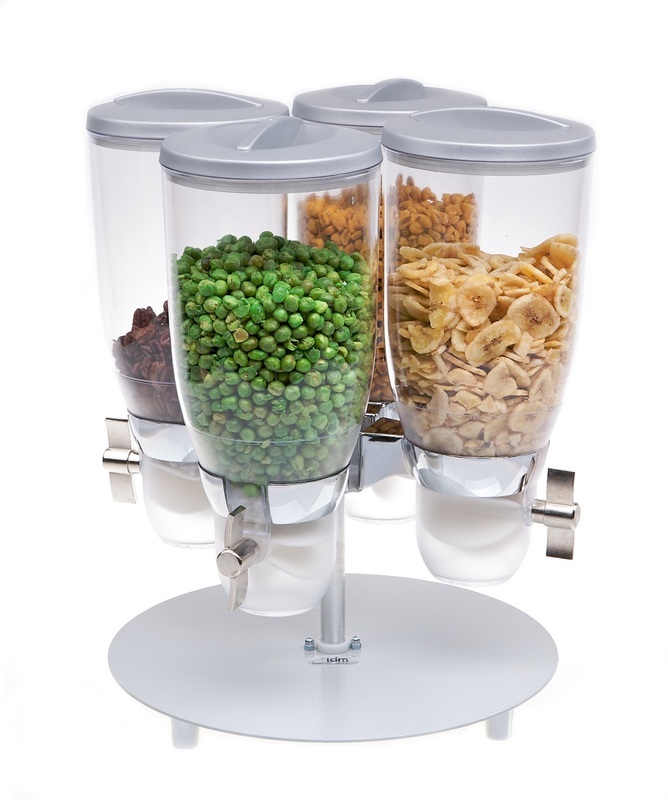 You can trust us here in IDM to make sure that those ingredients are kept fresh and tasty. 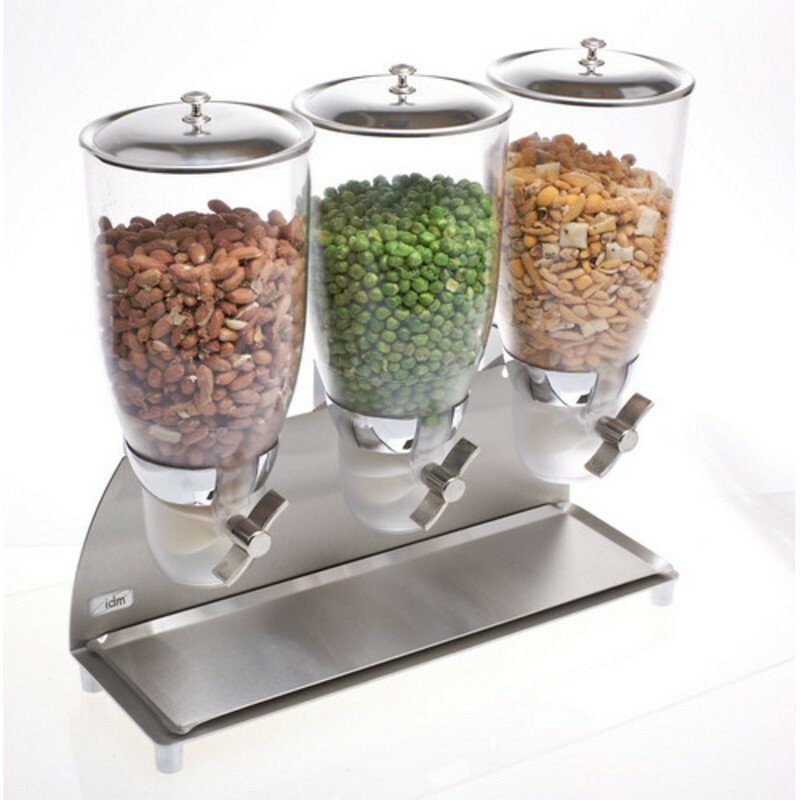 But our salad dispensers don't only keep things in the perfect quality, they also offer convenience and ease of use, as we bring you the latest technology that will provide you with a clean and easy to use salad and topping dispensing solution. 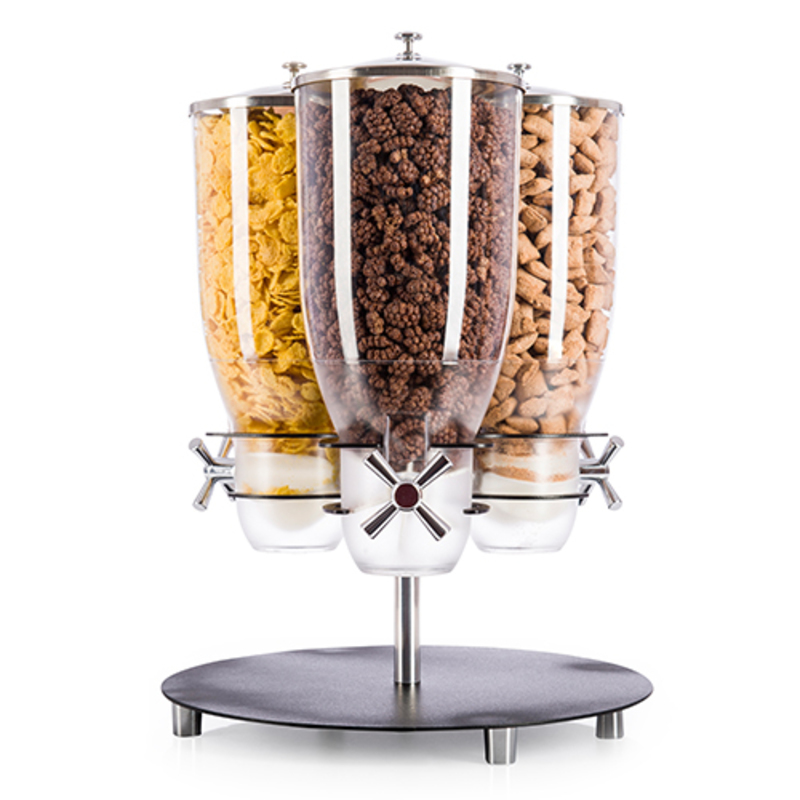 Our salad dispensers will make sure that every time you reach for a topping for your salad you will get the exact amount that you wish to have and not an ounce more, which will also prevent any sort of food waste or spilling too much unnecessary topping around the serving area. 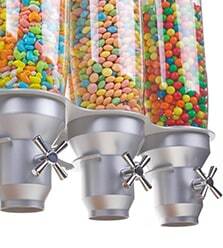 Another way our topping dispensers will help you avoid any food waste, is by preventing the contained food and ingredients from being stored in less than optimal conditions, thus keeping their quality for a longer period of time. 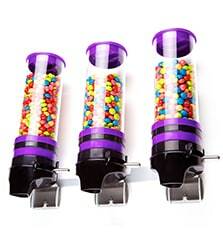 Our topping dispensers are not only easy to use, but they are also easy to clean. 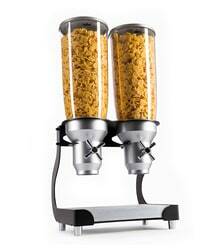 They can be placed on counters and can even be mounted on walls to save room. 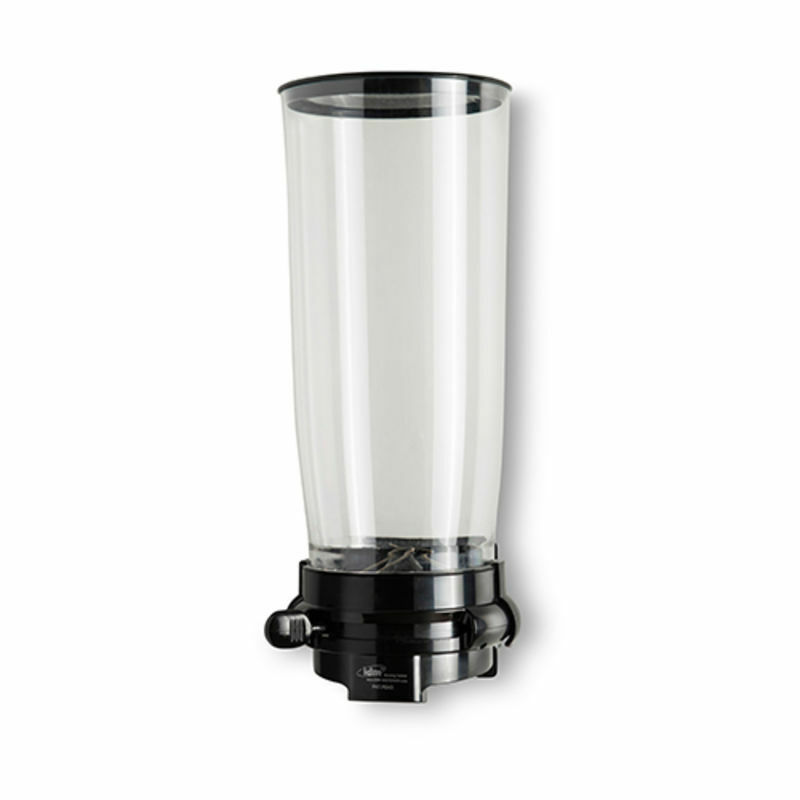 This makes them a perfect fit both for home use, and for any industrial use such as hotels, dining rooms, cafeterias, bars, etc. 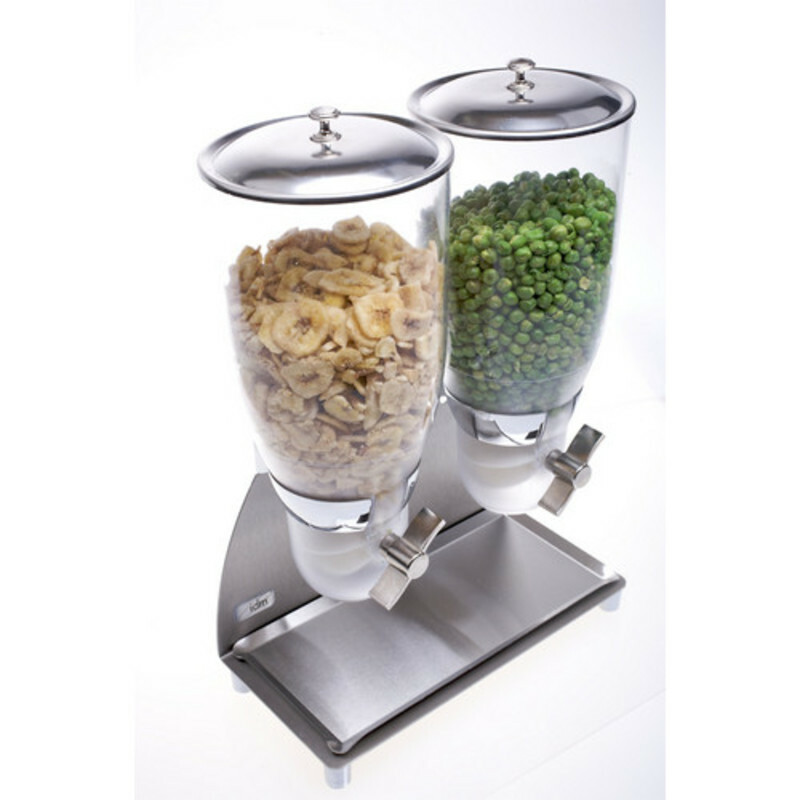 So why not keep things fresh and tasty with our finest salad topping dispensers that will upgrade any salad? Contact us for further information.